"I am proud to call Hirschler 'home' for more than 20 years. The dedication of our employees — and their commitment to exceeding client expectations — never cease to amaze me." Myrna began her career at Hirschler more than 20 years ago as their main receptionist. 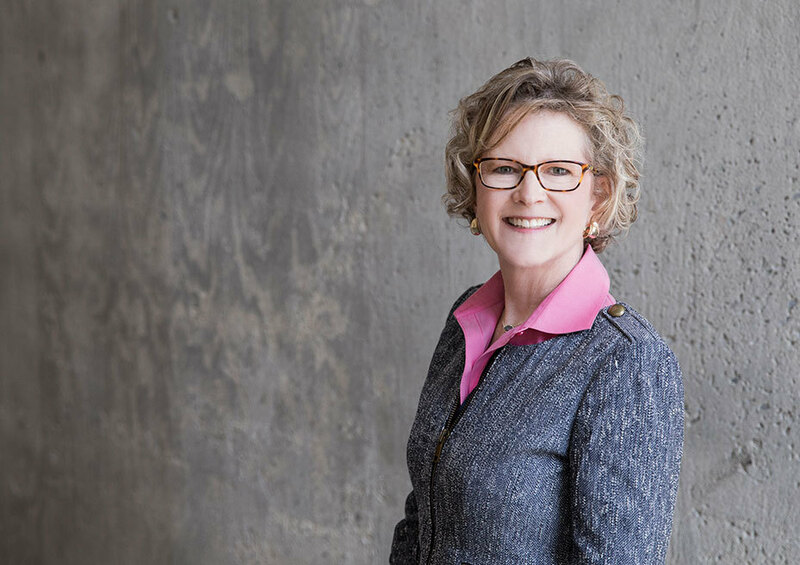 Over the course of her career, she has worn many hats at the firm: from answering the switchboard and overseeing facilities management, to marketing, legal recruiting and events. Today, Myrna serves Hirschler clients and lawyers by focusing on the recruitment of qualified student and lateral recruits; the execution of first-class events; and lawyer professional development. In her role as director of legal recruiting, she enjoys going on campus and talking with law students. She especially loves running the summer program and introducing summer associates to Hirschler staff, attorneys and RVA. In addition to all aspects of the summer program, Myrna also assists with the hiring of lateral attorneys. As the firm’s events manager, Myrna works closely with the Hirschler marketing team to organize successful internal and client-focused events. She also assists with firmwide lawyer professional development. When not at work, Myrna most enjoys spending time with her husband, Mark, and daughter, Melissa. Myrna and Mark are avid cyclists and log in many miles on the Virginia Capital Trail adjacent to Hirschler’s Richmond office. Myrna is an active member of Lakeside United Methodist Church where her husband serves as pastor. In addition to being a highly skilled seamstress, she enjoys photography, knitting, scrapbooking and reading.